Cute Christmas Presents Girl Image! This is a cute Christmas Presents Girl Image!! 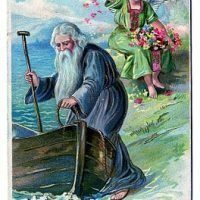 This is a scan of an Old Vintage Postcard. 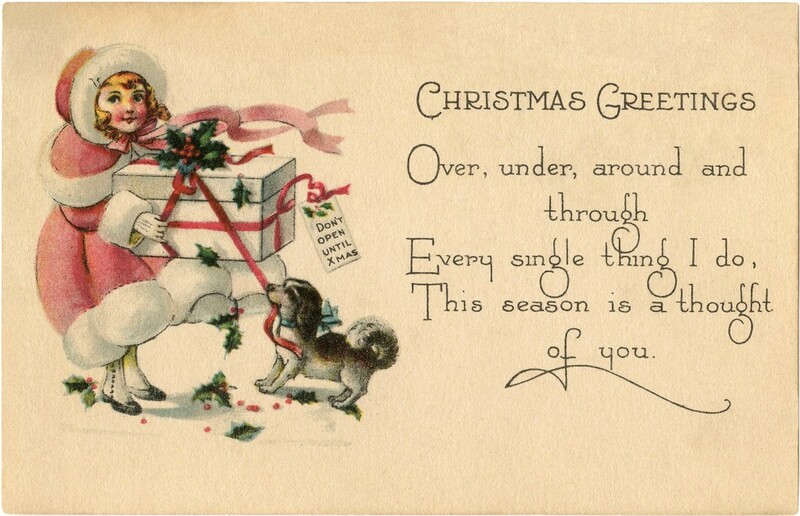 The card shows a darling little girl, dressed in a Pink and white Furry Coat, and carrying some Christmas presents. Her little Dog appears to be ready to unwrap the gifts. So cute! 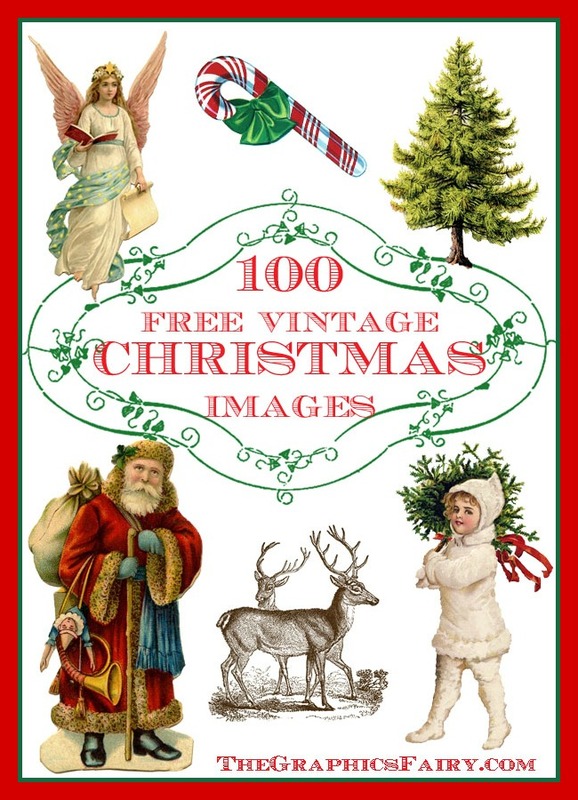 For even more Fabulous Holiday Clip Art, be sure and check out the 100 Best Christmas Images HERE! « Cotton Batting Ornaments DIY – Reader Tutorial! !